We have all heard how amazing and loved the Lorac Pro palette is in the beauty community, so when word got out that there would another Pro palette I had to get my hands on it. I may be a Lorac Pro groupie and I'm perfectly fine with that. 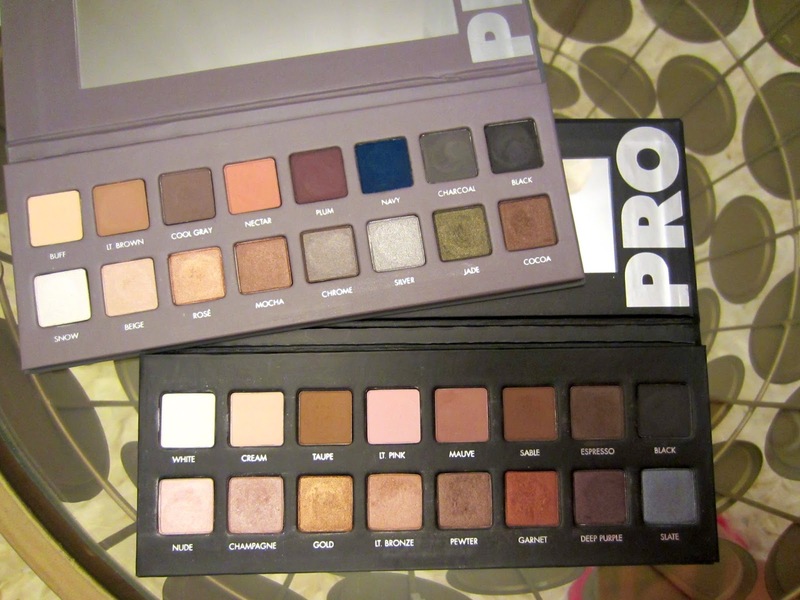 Now you maybe wondering if you already have the original Pro palette do you really need the second. The answer is no, but if you think like me and I believe most of you beauty junkies do, the answer is yes. This palette offers 16 shadows, 8 matte and 8 shimmer, same as the original but cool toned shadows. The number of shadows, ratio of mattes and shimmers and the shade black are about the only things these two palettes share...Oh and packaging! You receive the same quality in this palette, they are smooth and buttery. 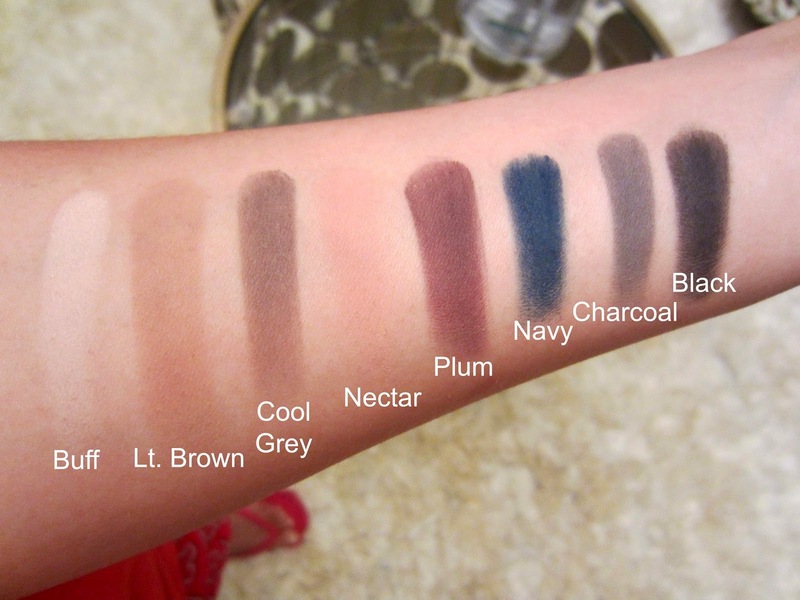 However there are two shades Plum and Navy, that don't have the same buttery texture. In fact they feel a bit chalky but nothing that you can't work with. I've found that these two shades have the most fall out in the entire palette, but they are great pops of color. I picked this up earlier this week... the day I got back from vaca since I had been cringing to get my hands on it and just couldn't wait any longer. I called up my local Ulta to make sure they still had it in stock and the minute I was told they did I was off. So from playing around with it this week and from swatching, the standouts in this palette for me are Nectar a shade I never really pictured myself using however I gave it a go and its an amazing transition shade and gives such a lovely glow to the eyes. Mocha and Chrome absolutely stunning shades. 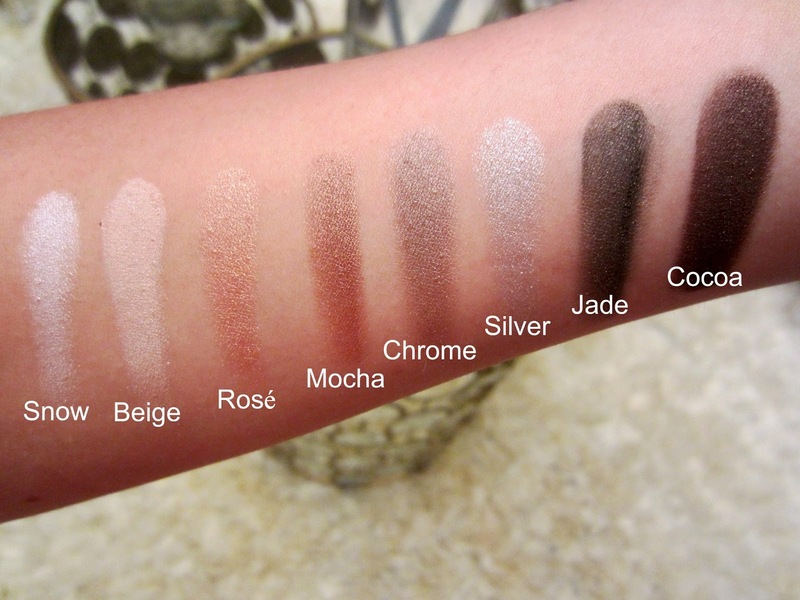 If you read my original Lorac Pro review [here] you may recall that I ADORE the shade Pewter, and I found that Mocha and Chrome are like Pewter's siblings they're phenomenal. Lastly the shade Jade, I love my green shadows I think they look stunning on brown eyes so this shade is right up my ally and I see this shadow being a favorite in the fall! So I'm clearly really enjoying this palette and I hope you all will too! Look out for posts that feature the this palette. Plus I may have picked up two... did someone say giveaway? Its available to Ulta [here] and Lorac [here]. 14 comments on "Review: Lorac Pro 2 "
I still want to try the original palette though those swatches are gorgeous and I love that it includes a navy! I actually definitely think I might want this one over the original now! I think it prefer the original palette, I'd love to try some of the Lorac palette but they seem like gold dust in the UK! You can get Lorac on amazon! Thats where I got the original, but I'm not to positive of where to get it in the UK. Ahh!! This palette looks SO amazing. 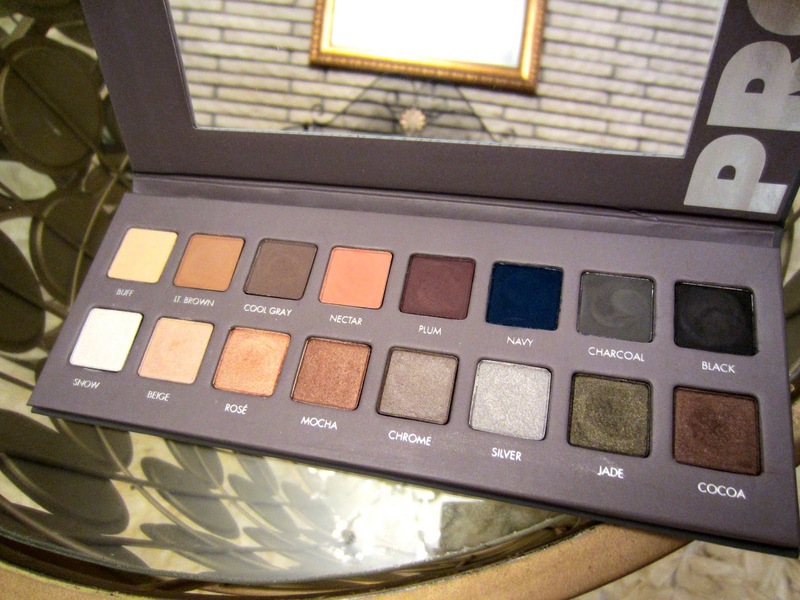 I have tons of palettes with warm, neutral colors so maybe I need this one to shake things up a bit. Great post, my dear! I just got this in the mail! Can't wait to use it! Hope you love it, just as much as I do! Ugh such a lovely pallete! The shade jade is absolutely stunning! Can't wait to play with it in the fall!